Answers to common questions about the link between endometriosis and fertility and how it can affect pregnancy. Endometriosis is commonly associated with infertility. 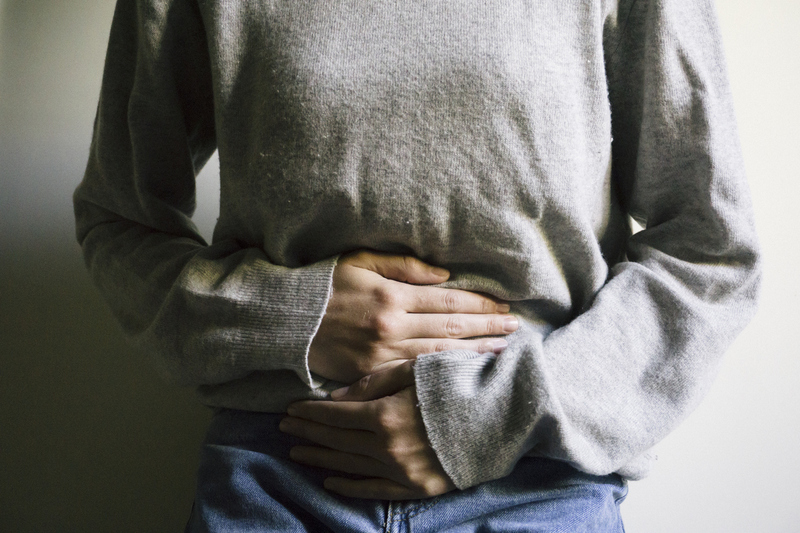 About half a million Australian women are suffering from endometriosis, with an increased likelihood in their 20s and 30s. Endometriosis is a condition in which tissue-like endometrium (lining the uterus) grows on surrounding pelvic organs. While many women with endometriosis can have children without difficulty - 30% of women with endometriosis have trouble with fertility and difficulty falling pregnant. Here, I will answer some common questions about the link between endometriosis and fertility and how it can affect pregnancy. Is there a link between endometriosis and fertility? Endometriosis can affect fertility in different ways - it can distort pelvic anatomy by forming scar tissue in and around the tubes and ovaries. This can affect egg pick up by the tube, the movement of sperm, egg fertilisation, embryo growth and implantation. Endometriosis is also associated with poor egg quality. Endometriosis contributes to 30% of women who are having difficulty to conceive. Some women with endometriosis feel pressured to have children as soon as possible to increase their chances of becoming pregnant. Others may be ready but unable to fall pregnant, resulting in frustration and hopelessness which can, in some cases, lead to depression. Diagnosis of endometriosis is often made as part of investigations of infertility. This may add further distress over trying to fall pregnant. What effect can endometriosis have on a pregnancy? Until now, pregnancy risks in women with endometriosis were unknown. New research findings1 have shown that pregnant women with endometriosis are at higher risk of both early and late complications in pregnancy and need close antenatal monitoring. Endometriosis increases the risk of miscarriage and ectopic pregnancy, has higher preterm birth rates and caesarean section births. What effect can pregnancy have on endometriosis? Symptoms of endometriosis may improve during pregnancy due to high progesterone levels. The effects of endometriosis after delivery are unclear and recurrence can happen. How is mild endometriosis associated with infertility treated? Endometriosis associated with infertility can only treated with surgery. The aim of surgery is to reduce symptoms and improve fertility by removing endometriosis lesions, nodules and pelvic adhesions to restore reproductive anatomy. Surgical treatment to improve the fertility is the most effective for minimal to mild endometriosis. If surgery is unsuccessful, in vitro fertilisation (IVF) may also be considered. It is important that endometriosis is properly treated prior to IVF as the treatment increases oestrogen levels and can encourage the growth of existing endometriosis. Medication to suppress ovarian function does not improve infertility and it should not be offered. How is severe endometriosis associated with infertility treated? The lack of consensus about fertility treatment for women with stage III or IV endometriosis is due to limited evidence-based data. However, have shown that surgical treatment of severe endometriosis does improve spontaneous pregnancy rates of 52–68%, versus 0% after expectant management. Multiple studies of IVF for women with severe endometriosis show conflicting results, but generally, success rates depend on the age (under 40) and number of eggs collected during the ovarian stimulation. What is endometrioma and is it linked to infertility? This is one of the controversial issues regarding endometriosis among infertility specialists. Endometrioma is a cyst formed when endometriosis tissue grows in the ovaries. Endometriomas can associated with reduced fertility, although a direct causal relationship has not been well established. Removal of ovarian endometrioma above 3 cm has been associated with improvement of spontaneous pregnancy. But, evidence of the impact of endometrioma on ovarian response during IVF is equivocal. Repeated or extensive ovarian surgery should be avoided as it can have a detrimental impact on ovarian reserve. The theoretical benefit of performing surgery to improve pelvic anatomy and accessibility has not been supported with clinical evidence. Many uncertainties remain on the optimal treatment of an endometrioma, hence the decisions should be individualised based on women’s choice, age, ovarian reserve and associated symptoms. The take home message for treatment for endometriosis associated with infertility is that your doctor will need to tailor your treatment plan to your individual needs. This is because treatment decisions depend on factors such as the severity and location of endometriosis, age, length of infertility and the presence of symptoms. And remember, while women with endometriosis are more likely to have fertility issues, only a small number of women will require IVF. It is also important to remember to chat to your GP about your symptoms if you think you may have endometriosis. If you end up going to hospital for surgery or a procedure, make sure you’re fully informed before you go. If you have private health insurance, it’s always a good idea to call them before you go – they can help you understand what your cover includes, what out-of-pocket costs you are likely to encounter and what you can expect from your hospital stay.